You’ve probably heard of TP-Link, the No. 1 brand in Broadband and WiFi routers? 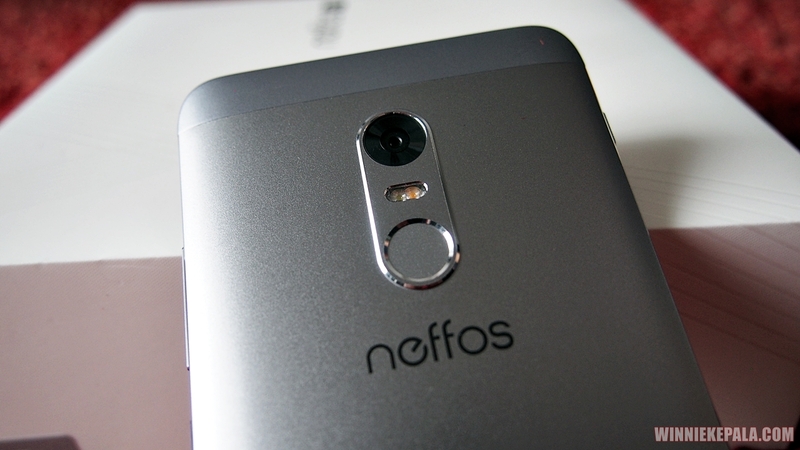 Betcha didn’t know that they produce their own brand of smartphones as well, under the Neffos brand. In this highly competitive smartphone landscape, there are way too many brands of smartphones to keep track of, besides your usual big names. In the entry level and mid-range Android smartphone market, there are indeed a number of choice for consumers today, who want to spend <RM 1000 for a device. Enter Neffos. Since the debut of their first smartphone in 2015, their lineup have been centred around entry level, (unfortunately) plasticky devices. 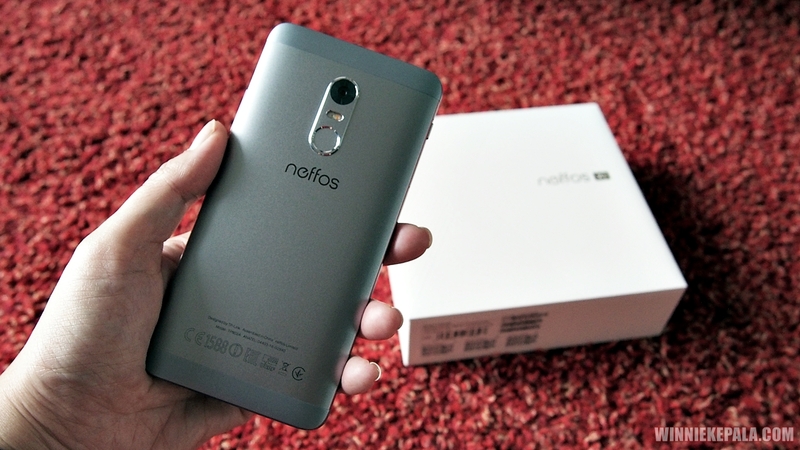 Now, in January 2017, Neffos launched their flagship, mid-range premium smartphone – the Neffos X1. With a recognized brand ambassador in Malaysia like Fazura, the X1 is set to gain higher popularity among the mass Malay segment. 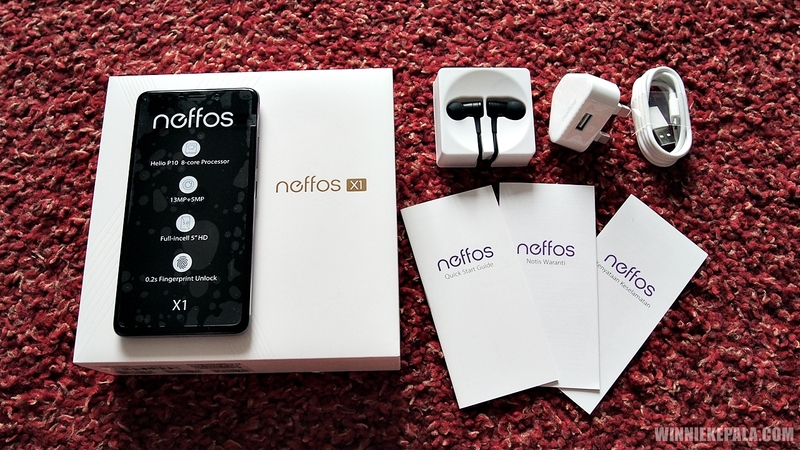 Regardless, the mid-range specs at an entry level price tag of the Neffos X1 will sure to appeal to a wider, younger audience. You get the standard affair inside the box – the 5″ Android device, wired headphones, 3-pin plug and a USB Type-C cable, and user manuals. The device fits very nicely in my hand, with the 5″ screen. 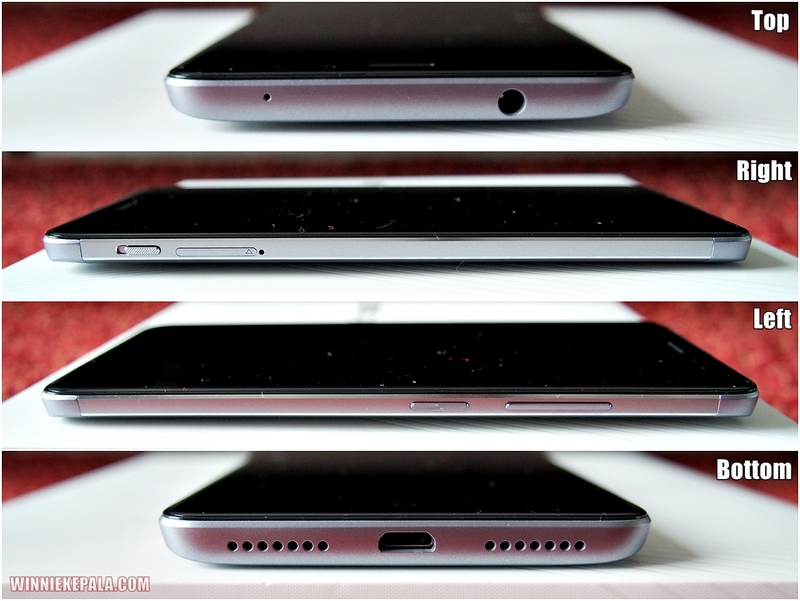 The dual curved metallic back cover gives the device a nice, premium feel, very reminiscent of the Honor 7 I had. Amidst previous Neffos phones that have suffered from the negative perception of being plastick-y, this X1 was truly refreshing with a heftier metal body. Fingerprint scanner is placed at the back, underneath the rear camera lens and flash. I’ve said it before, and I’ll say it again – a fingerprint scanner placed at the back is just perfect positioning, as it’s a natural position to hold the phone and simply swipe your index finger to unlock the phone. I didn’t experience any accidental swipe of the camera lens, which is an issue for some phones. The scanner is placed well below, and easy to reach without smudging the lens. 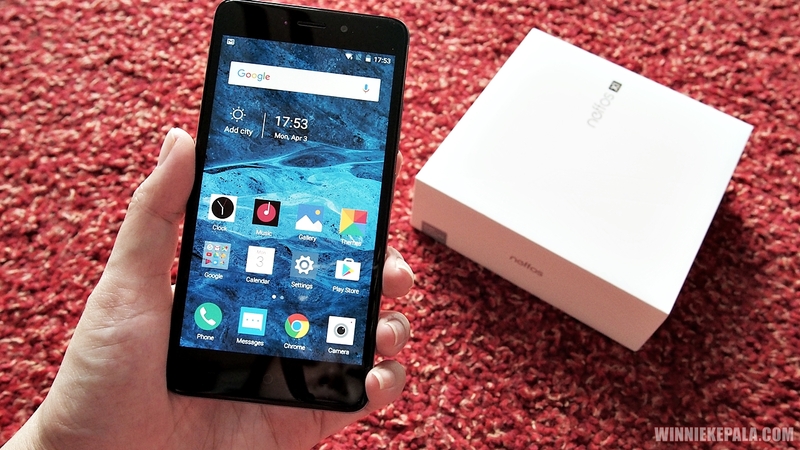 And it’s quick, too Neffos touts a 0.2 seconds fast unlock, and I can personally attest to this in my review. Fast and easy! While the resolution on this 5″ phone is not the best you see in the market, it is good enough for regular viewing at a 1280 X 720 resolution. The Neffos X1 is easy to navigate and quick to switch between apps and swipe between screens. No app drawer here, as you share your home screen widgets and app drawers by swiping right. I do like some simple settings and toggles available for the Neffos X1. 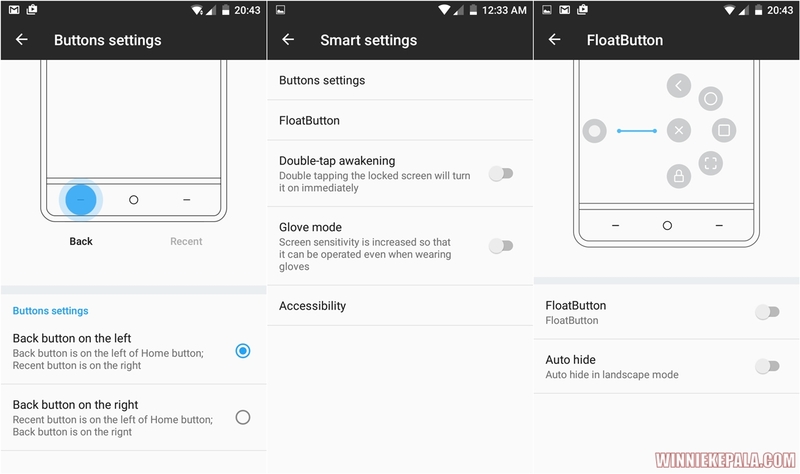 Like the option to customise the soft button navigation and the Float button option for shortcuts. 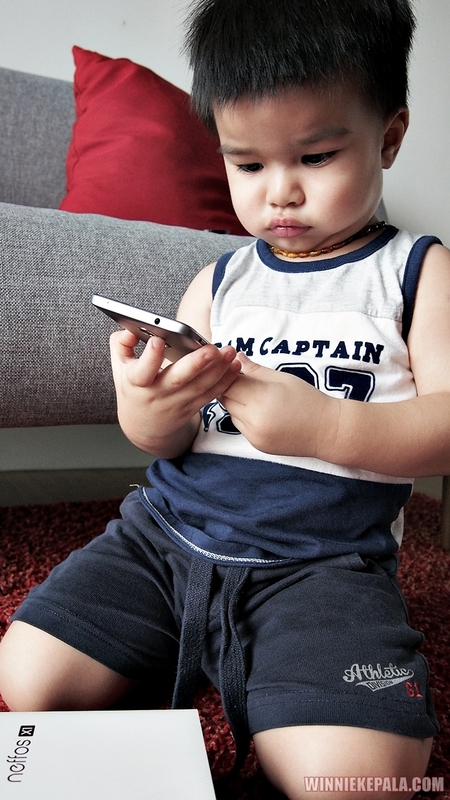 The octa-core processor makes the device fast and easy to use. It is, however, still a mid-range device, however premium they managed to build the exterior. So, at times when I have multiple apps open, I do notice lag in performance and reaction when I tap on something, to the desired action. I have to remind myself to constantly clear running apps every now and then, to ensure the phone continue to run smoothly. Then again, I am somewhat of a power user on my phone, so this is kinda stressing it a little. For the average user though, this is more than sufficient power to keep it running smoothly. The X1 houses a 13 megapixel rear camera. One of the biggest selling point of the phone is the camera – the 0.2 seconds Phase-Detection Auto-Focus (PDAF) allows quick focus of images for quick snaps. The Sony sensor also boasts Real-Time Night Shooting that processes better imaging in low light photography. 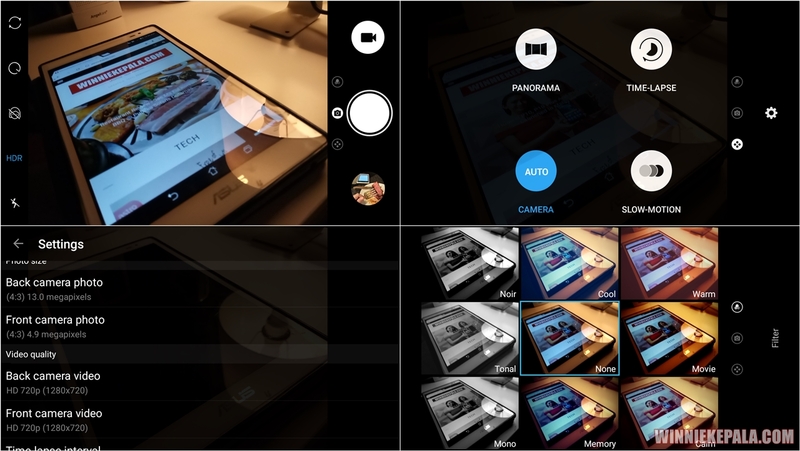 You get the usual toggles for HDR, Timelapse, Panorama, Slow-mo; as well as the support for preset filters. 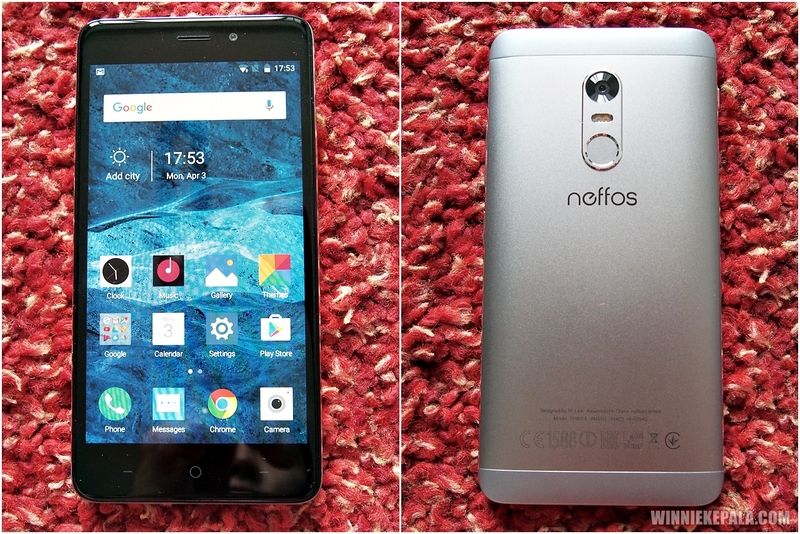 Here are some sample images from the Neffos X1 in multiple conditions. Mouse-over for more details, and click to view original (no edit, no filter, no resize), enlarged version. I had HDR permanently ON throughout the review of the phone. While there is a slight lag in response when I press the shutter button to the images being captured, it’s a trade off I’m willing to accept to have better images. Bright daylight images are always the prime condition for any smartphone photography. 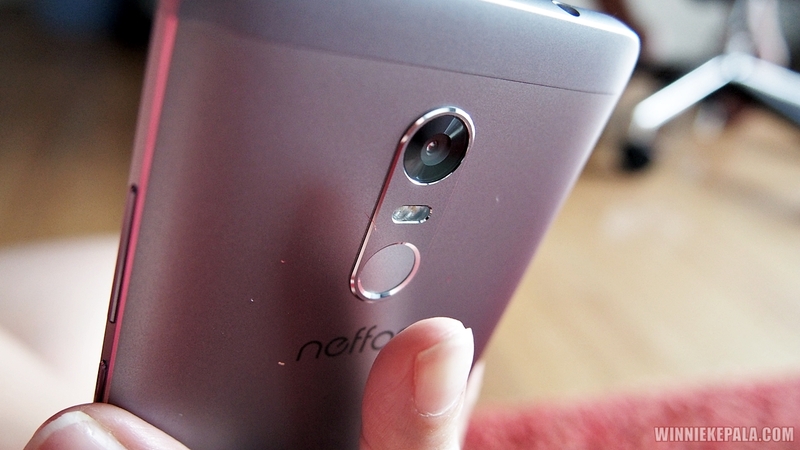 And Neffos X1 does well, capturing beautiful images. Low light (and I really push the darkness here) is not great, but not as bad as some other mid-range devices I’ve tested. Flash in low light is also less harsh and actually is pleasantly acceptable. Was hoping for the f/2.0 aperture lens to work a little harder, but the food photography I have here is not great. While the focus is on the steak at the foreground, the blurred background was not as prominent. Basically, my #foodporn didn’t quite pop! The front facing 5 megapixel camera has a Real-time Beautify mode for better selfies. And as I continue to take tonnes of unwanted wefies with my boy, images were decent enough. 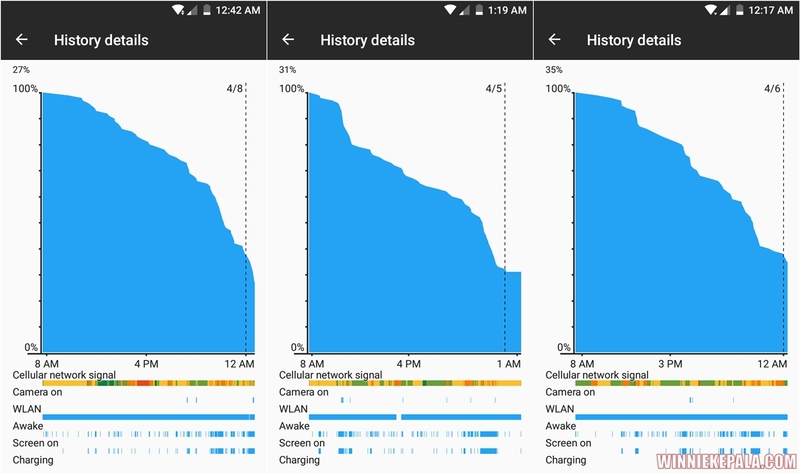 The 2,250 mAh battery might not be the biggest and most power packed battery in devices today. In fact, it sounds rather small and I was concerned about running out of juice before my day ends. Surprisingly though, the Neffos X1 fared quite well – getting me through a full day of ~17 hours til way past midnight. Very good. For a device priced at RM 769 (16 GB) and RM 849 (32 GB), it’s easy to categorise the Neffos X1 as an entry level phone and bucket it as a first smartphone for students. But after using it, I am pleasantly surprised that the device does feel more premium than a starter phone in build quality and design. Unfortunately, the performance is where the mid-range quality shows. While it handles low to mid usage well enough for the average consumer, it does fall short if you’re running heavy processing like mobile gaming, video streaming and multi-tasking. So, I will categorise this as a student or starter smartphone.